Almost half of active shooter incidents occurring in the United States occur in Commerce locations. Is your business ready? 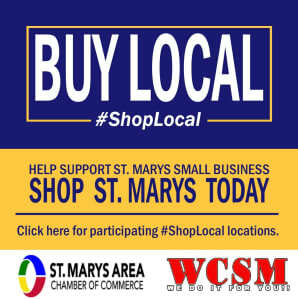 The St. Marys Chamber of Commerce, St. Marys Police, and the St. Marys Fire Department have teamed up to offer a two-hour introductory class to teach how your business can respond to an active shooter, as well as treat casualties that may result. 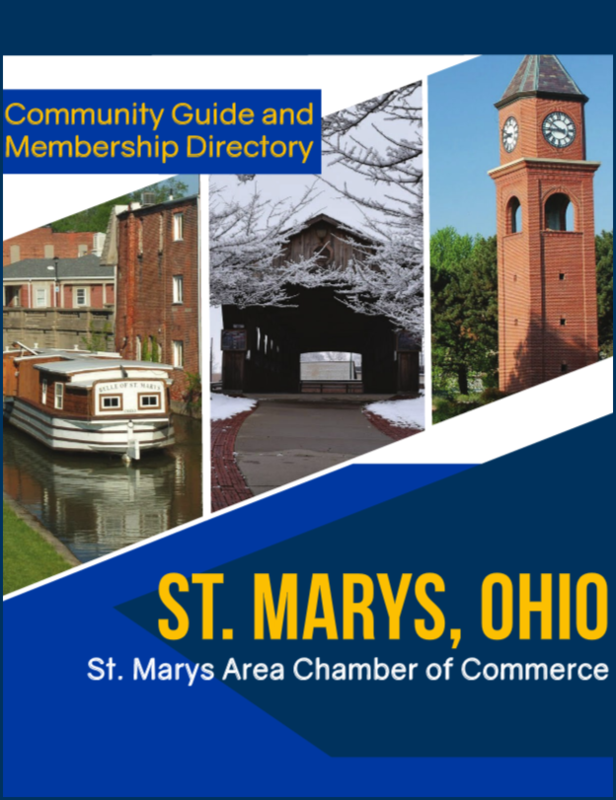 On March 14th, 2019, from 9:00 a.m.-11:00 a.m. at the St. Marys Police Department, highly trained staff will instruct, answer questions, and offer scenarios on how to better respond to active shooters. Business leaders are encouraged to attend to assess your preparation as well as come away with new ideas on prevention, mitigation, and response to an active shooter/threat.